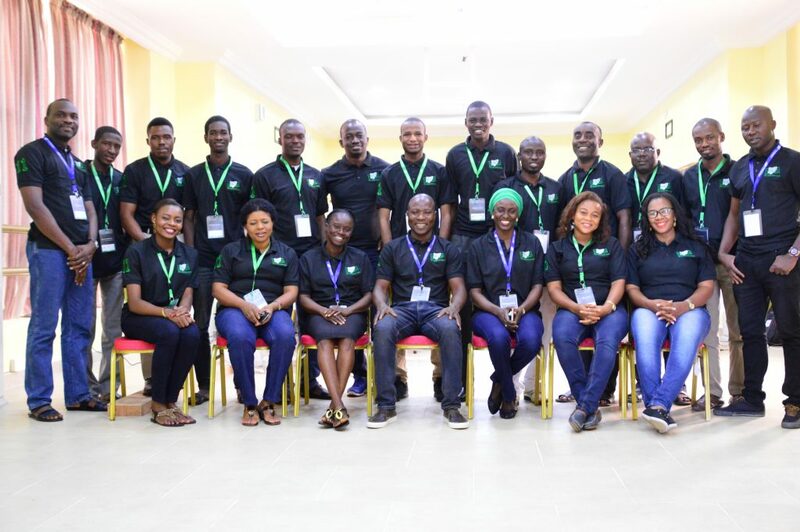 The Nigerian Network Operators’ Group (ngNOG) is the foremost capacity building activity of ICT personnel and other stakeholders in Nigerian Higher Education. In ten previous editions, the workshops have enabled learning from seasoned instructors and interaction between management and techie-level peers. ngNOG has also helped to bring global best practices to networking in Nigerian Higher Education. ngNOG Workshop on Network Technology offers training to those who are in the process of developing and enhancing and managing an Internet-connected network with local and international connectivity. 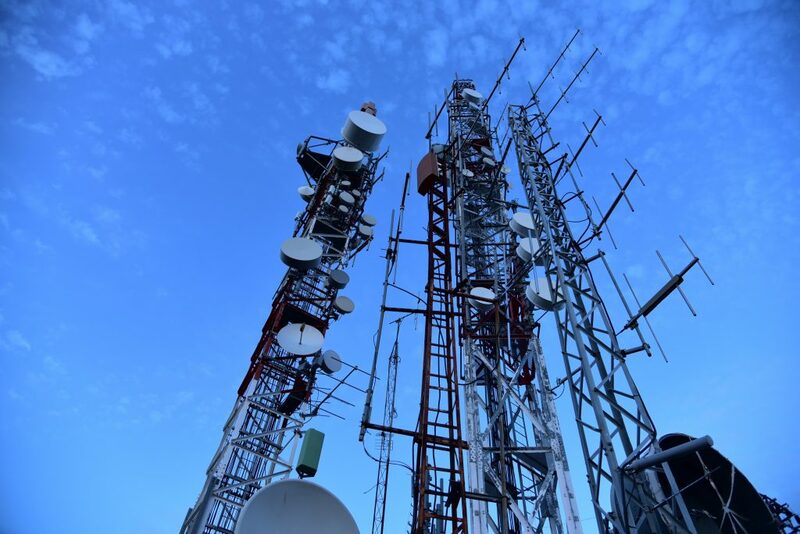 The target audience includes mid-level and senior technical staff of research and education networks, public and private networks, commercial Internet Service Providers (ISPs), NGOs and other stakeholders. 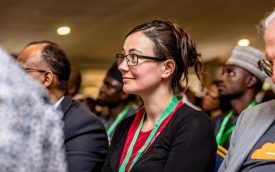 This workshop is a domestication of the AfNOG workshops held annually from 2000 to 2009 in ten different African countries, and also the Internet Society’s INET workshops, held annually from 1993 to 2000 at eight locations around the world. 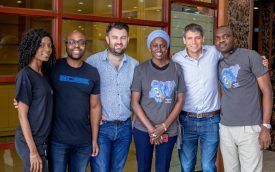 The workshop’s instructors are a team of highly skilled individuals with many years of experience operating medium to large networks both in the academic and private sector and teaching about network operations. 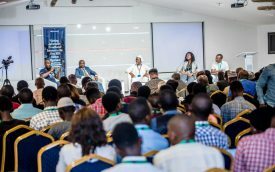 Register for ngNOG 2019	. 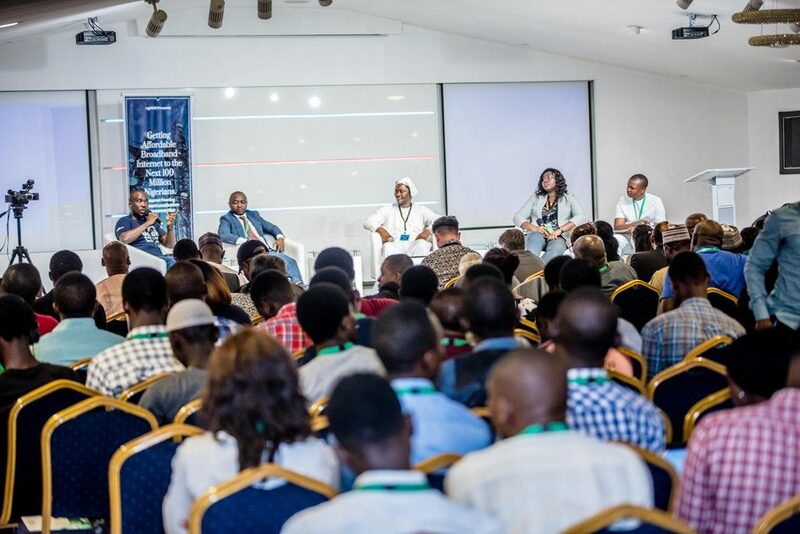 The 2019 ngNOG conference will provide a multi-stakeholder engagement platform where mobile network operators, Internet service providers, Infrastructure providers, Government regulators, End users and Security agencies will come together to analyze key issues and synthesize concrete outputs towards accelerating Internet development in Nigeria.